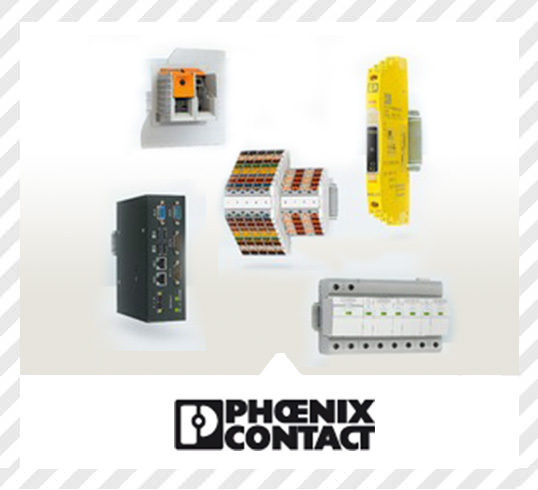 Products from Phoenix Contact are used wherever processes need to run automatically. 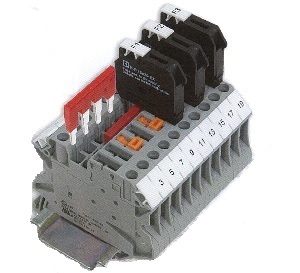 This may be in industrial production facilities, in the field of renewable energies, in infrastructure or for complex device connection.They are used wherever current and data flow and need to be connected, distributed, and controlled. 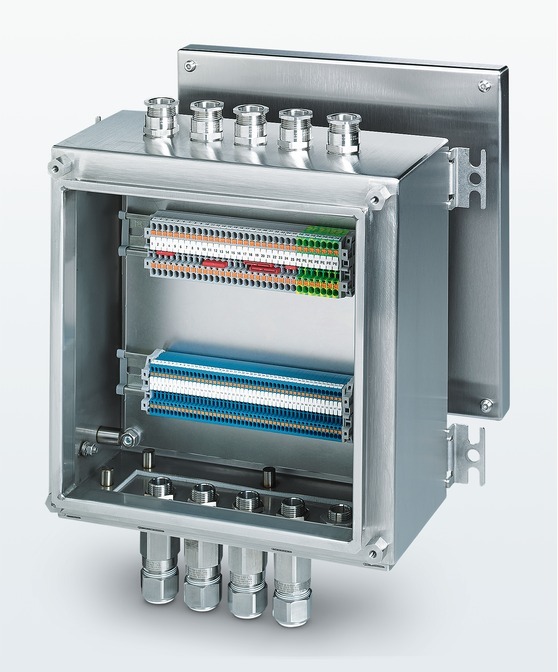 The benefits of our products go beyond their pure function: they help you to design more efficient processes and reduce costs. To us, quality is the most important factor.